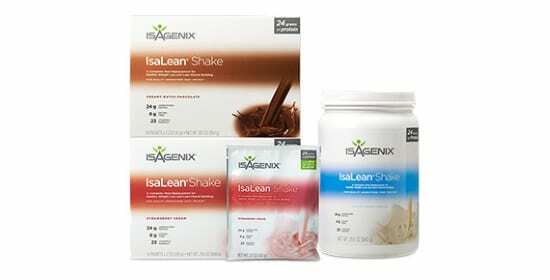 IsaLean shakes provide essential nutrients in a delicious, low-calorie formula. With 24g of protein per shake, IsaLean provides a fantastic dietary aid at a great price and with a variety of amazing flavors. IsaLean is our flagship product for a reason – with a huge 24g of protein per shake, as well as a wide variety of essential vitamins and minerals, IsaLean supports all your dietary goals from weight loss to muscle gain and athletic performance. IsaLean meal replacement shales are also a great choice for their satiety, keeping you full all day and combatting carbohydrate and sugar cravings. 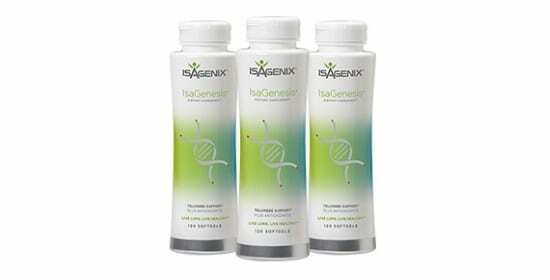 IsaLean is a complete high-protein meal, providing a huge boost to fat loss. Dietary protein has been shown to improve the rate and limit of fat metabolism, as well as the amount of muscle you can build. Protein is also important for regulating both the metabolic and digestive health of the body by slowing down the digestion of all the food, regulating blood sugar and combatting the risks of type-2 diabetes. The quantity of protein in IsaLean is not the only important factor – the protein itself is an incredibly high-absorption form, a mixture of casein and whey isolates to ensure that digestion is both effective and slow, providing consistent-release energy. All this with a low sugar content, meaning less harmful junk and far more health-promoting nutrients. 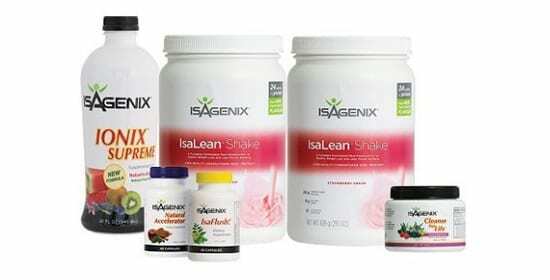 The vitamin and mineral matrix in IsaLean shakes is another way that this product separates itself from the predictable, low-quality supplements seen on the market. The main benefit of real food – especially fruits and vegetables – is the concentration of vitamins and minerals that keep the body healthy and performing at its best. IsaLean shakes provide a wide variety of essential vitamins and minerals, ensuring that you’re not only losing fat and building muscle but also staying healthy whilst you do it! This product is a key part of our range for a reason: these shakes are incredibly versatile and have designed with fat loss in mind. Replacing meals with shakes has been scientifically proven to aid in the diet process, making caloric-surplus diets easier to stick to and improving the long-term adherence and success of diets. This means increased fat loss with proper nutrient intake and a focus on high-quality protein sources, which is good for everyone! 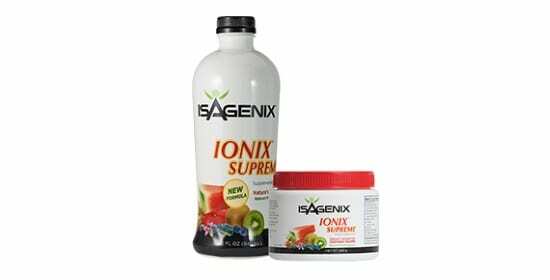 Delicious, easy to mix and bioavailable! 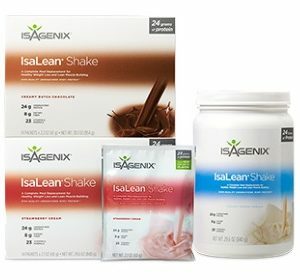 We love IsaLean shakes – they are the foundation of our weight loss program and are so versatile that they can be used to improve almost anyone’s diet. With an improved fat loss, muscle building and protection from some of the most common deficiencies and illnesses through the micronutrient matrix, IsaLean is a total health-boosting supplement. If you’re looking to totally transform your body and want the nutritional support to do so in an easy, enjoyable way, IsaLean is the product for you. For information on how to purchase products from Nutritional Cleansing click here.